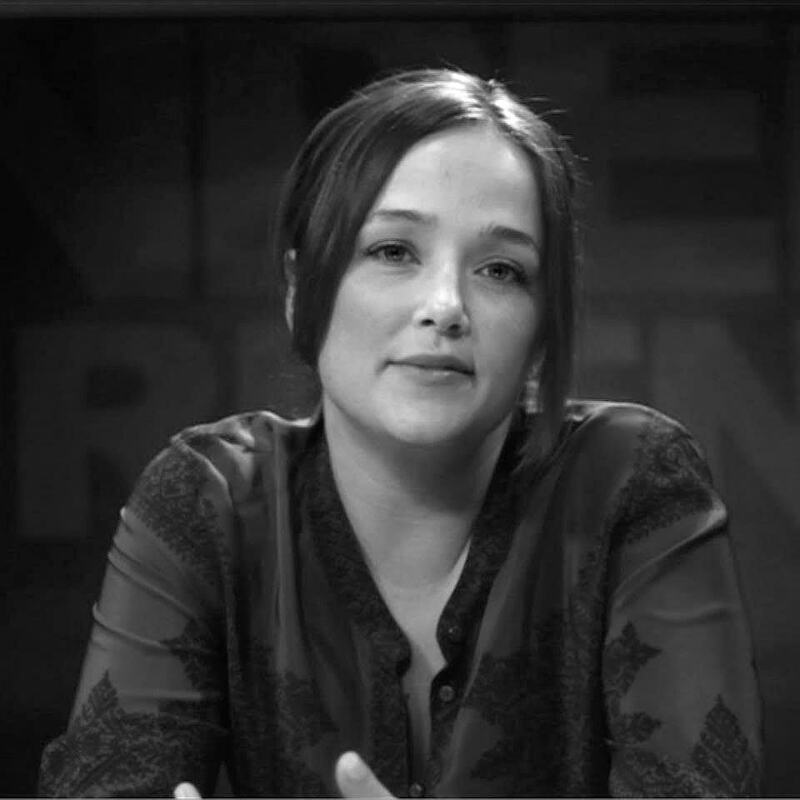 Lauren Windsor is the executive director of American Family Voices and the executive producer of the grassroots political web-show The Undercurrent. She is a contributor to Huffington Post, The Nation, and LA Progressive, and runs her own blog, Lady Libertine. Her investigative reporting on the Koch brothers’ summer retreat in 2014, which broke several hours of audio from key Senate candidates, was one of the biggest political stories of the year. Lauren’s work has appeared on The Rachel Maddow Show, All In with Chris Hayes, Hardball with Chris Matthews, Politics Nation with Al Sharpton, The Ed Show, The Lead with Jake Tapper, RT, The Young Turks, and in the New York Times best seller Dark Money: The Hidden History of the Billionaires Behind the Rise of the Radical Right by Jane Mayer.